417 Ironwood Road, MOUNT JACKSON, VA 22842 (#VASH113946) :: Arlington Realty, Inc. 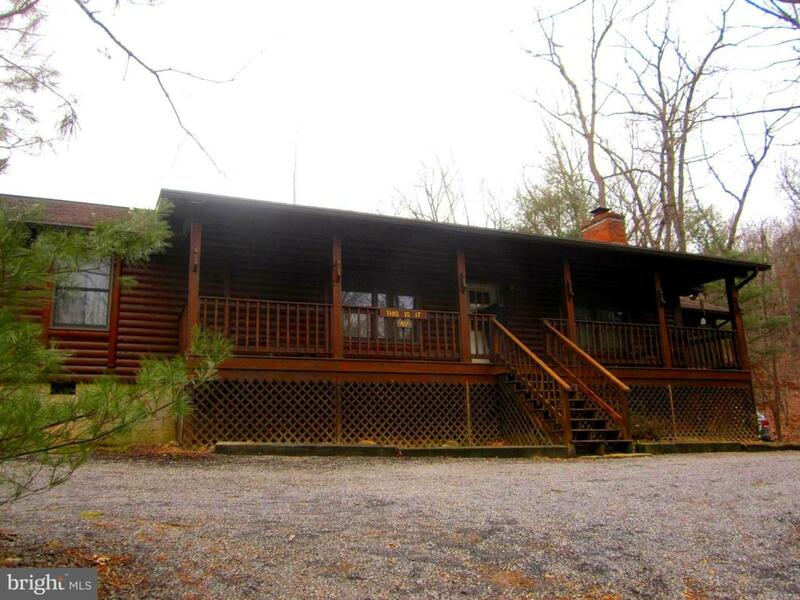 This wonderful, authentic, mountain Log Home has one level living,Open Floor plan, Stone Fireplace, Master Suite with a working Jacuzzi Tub and Shower and Walk in Closet, an extra large driveway with level parking and just a few steps to front deck and front entrance. The screened porch on the large side deck is very private for a get-away area.